Clean Break is an award-winning theatre company and runs acclaimed education programmes with women offenders and those at risk of offending. It was set up in 1979 by two women prisoners who believed that theatre could bring the hidden stories of imprisoned women to a wider audience. Still the only women’s theatre company of its kind today, Clean Break has remained true to these roots, continuing to inspire playwrights around the complex theme of women and crime. 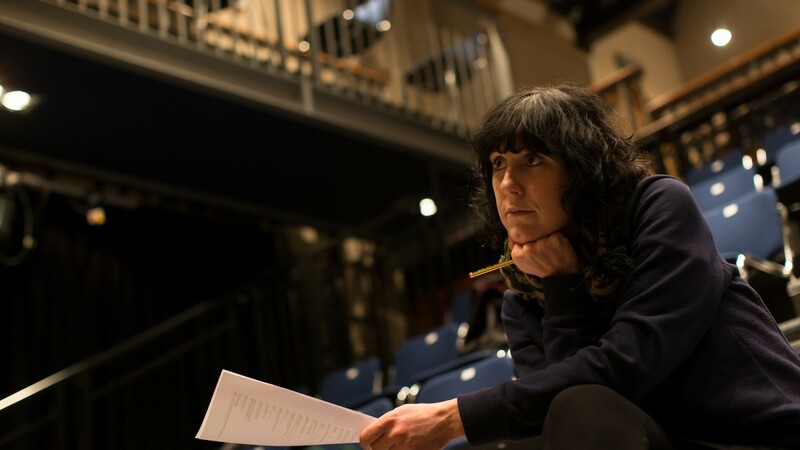 Sonya Hayle is a graduate of their theatre programme and this will be her first full scale commission as a professional playwright. Our support is for the writing of the script which will be happen throughout 2015. Clean Break also commissioned and co-produced the outstanding Jerwood New Playwright production Pests at the Royal Court by Vivienne Franzman in 2014.